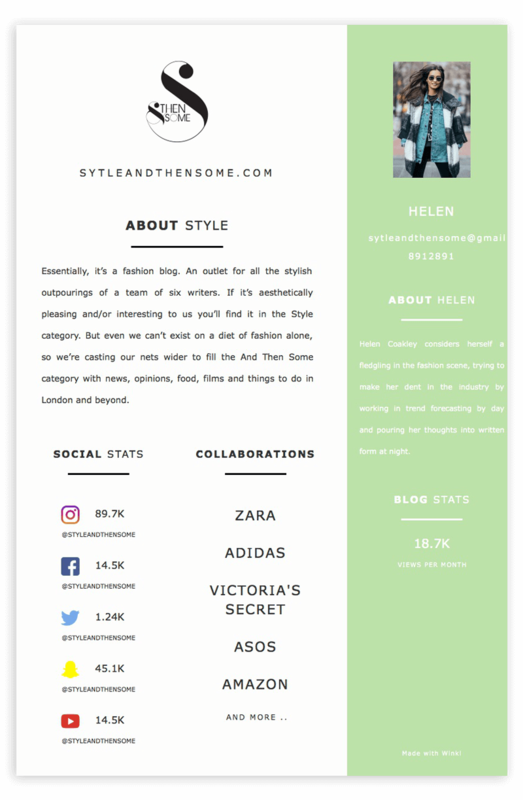 A media kit helps you stand out among instagram influencers and bloggers wanting to work with brands. 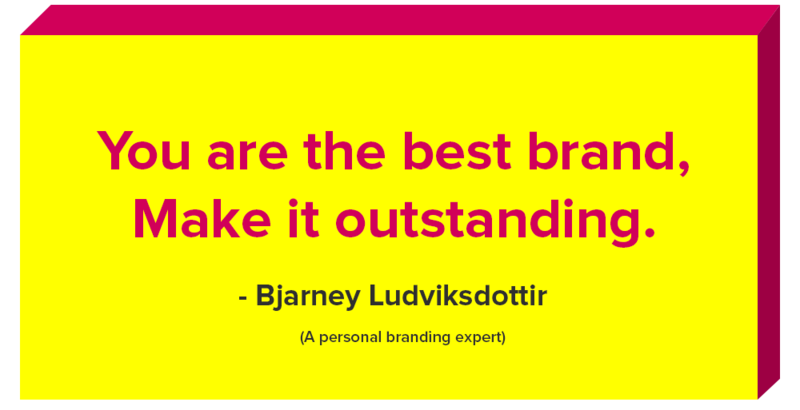 It helps the brand understand everything about you and your brand. It makes it easier for them to say a yes! The media kit generator brought to you by Winkl, helps you generate your own professionally designed media kit in minutes. Just enter details about yourself, your social media and blog stats, pick a color scheme and you're done! A professional yet fun tool to market yourself.